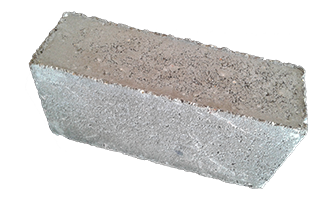 Drawn from selected clay deposits and fired at a higher temperature,this brick has the same rough patterned texture as her higher counterpart. 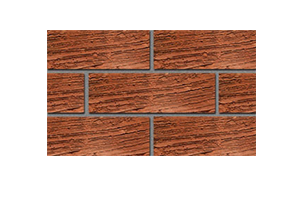 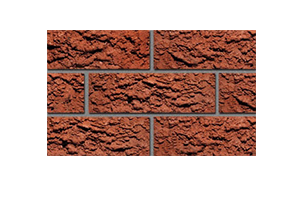 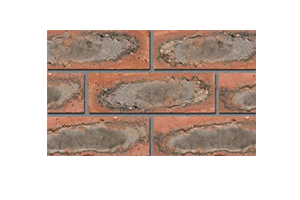 An engineering brick manufactured to strict dimension and quality tolerances. 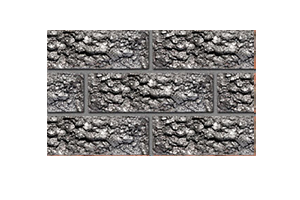 Fired with care to produce a beautiful blue shimmering finish,this dark glazed brick is ideal for those special interior features. Shades of plum colours are drawn through the intense firing of the selected clays used manufacture this very attractive brick. 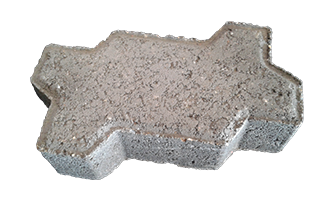 Drawn from selected clay deposits and fired at a higher temperature,this brick has the same rough patterned texture as her higher counterpart.It eliminates the cost of painting and plastering,providing low maintenance and functional building material. 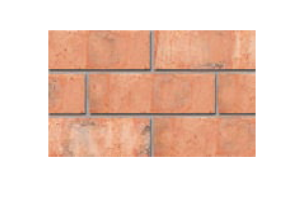 A light terracotta coloured brick,diagonally brushed to create a warm and subtle finish.Available in two colors,dark and light,this product is an excellent choice for both interior and exterior walls,well suited to all industrial and domestic structures.